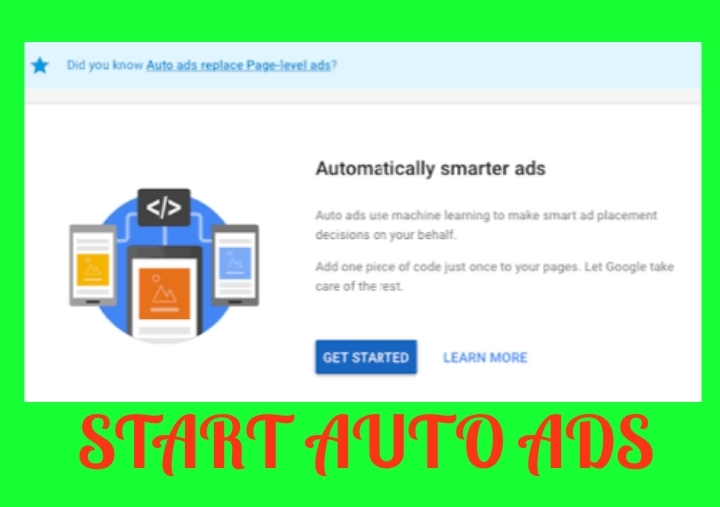 I think till now very nice feature come by AdSense because if want to start auto ads so more time save , your AdSense revenue increases, responsive ads show on your Blog as per content, And all feature available ads in auto mode . Now I'm started producers step by step How to Active auto mode ads. First of all you you have to login AdSense Account and then go to my ads. Now you can see the all feature available show. And also see the message- Google will then optimize ad placement for maximum revenue . 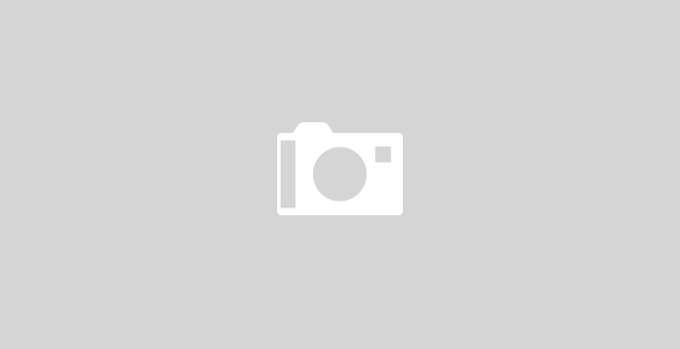 Means we can increase maximum revenue after place ads on blog . It's better latest update news. 6 . After paste the below <head> then come to return in AdSense or click, done. Note:- After that successfully add code then wait for 15 to 20min for activation . After activation you can see the ads show on your Blog/website . Now your auto ads successfully create. If you can close of auto ads in future so you can easy way to stop. That function is avail.